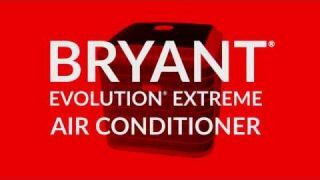 Experience Extreme Comfort with our Top-of-the-Line Air Conditioner Bryant offers next-level performance compared to most standard, split-system air conditioners. The Evolution Extreme variable-speed air conditioner combines intelligent system control with true variable-speed operation to provide premium cooling, enhanced energy savings and whisper-quiet operation. When your Arizona home is ready for a new AC system to keep you chilly this summer call us today at Wheeler AC Service and Repair. 480-988-5222. Our Experienced AC techs can help you choose the right system for your home! AC Systems and Energy Savings have come a long way and right now is the perfect time to shop for a New AC Unit for your home!